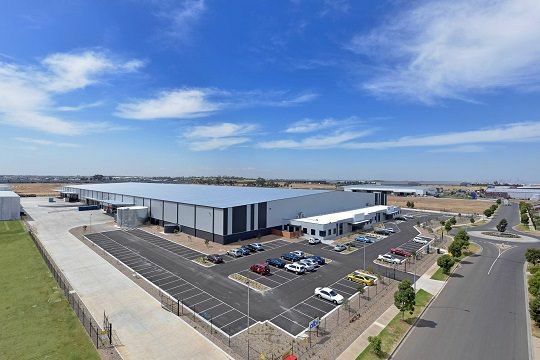 Located at 41-55 Elgar Road, Derrimut Victoria the 22,000 sqm office/warehouse facility was completed by Centreland Property in September 2011 for Air Road Logistics. The building was completed three months ahead of schedule. Located at 391 Boundary Road, Truganina Victoria within the Dexus Industrial Estate the 13,000 sqm office/warehouse was completed in April 2013. The building comprised a showroom and office tenancy for Sampford IXL and a purpose built water bottling plant for Nu-Pure Water. Located at 198 Paradise Road, Willawong Queensland the 5,500 sqm office/warehouse was completed in April 2013. 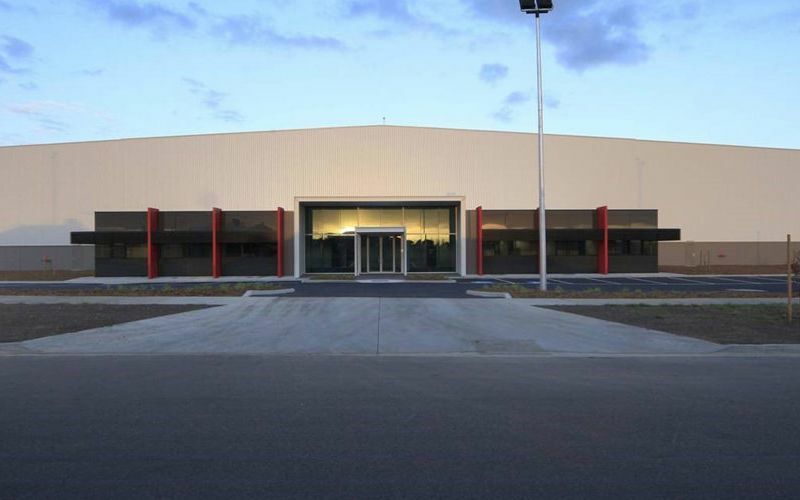 The high clearance warehouse was completed on behalf of one of Australia’s largest hospitality packaging providers. 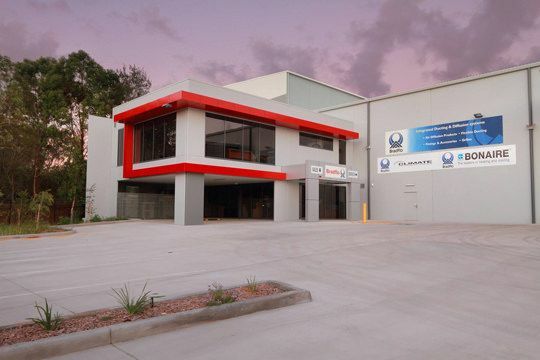 Located at 22 Gardens Drive, Willawong Queensland the 3,500 sqm office/warehouse was completed in October 2013. 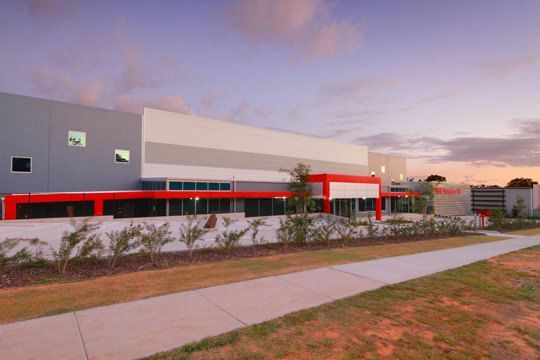 The high clearance warehouse was completed on behalf of one of Australia’s largest residential air-conditioning and heating manufacturers Bradflo & Bonaire. 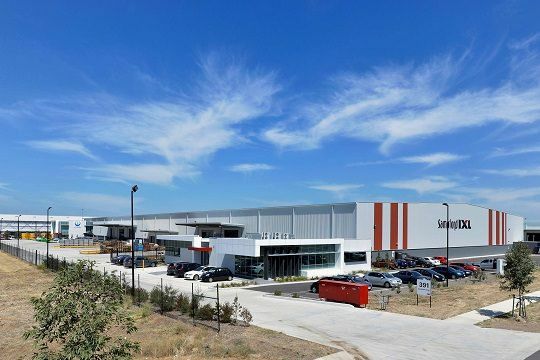 Located in the Westpark Industrial Estate in Derrimut, Victoria this 32,000 sqm multi-tenanted development was completed in August 2013 with a record construction timeframe of six months. The building was designed to enable flexibility to adopt 1,2 or 3 tenants and is currently occupied by Albi Imports, United Wholesalers and Hitachi Transport Systems. space, email or call us.